Matthew doesn’t want to eat food. He will ask for biscuits (he doesn’t eat chips so his savoury snack is Bakers Mini Cheddars), sweets, Oros, etc. The minute I give him food, he turns his nose up at it and refuses to eat. I have since taken to only giving him something he will eat, like bread with peanut butter or toasted cheese. Last night I went through my normal questions trying to get him to eat. It went something like this. Me: Matthew, can I make you peanut butter bread? Me: But Matthew, you need to eat. Can I make you cheese bread? Matthew: Mommy, when I say “Neh” it means I don’t want to eat anything. Trying to get him to taste food is another problem. He will cry and sulk and go hungry instead of just tasting something. 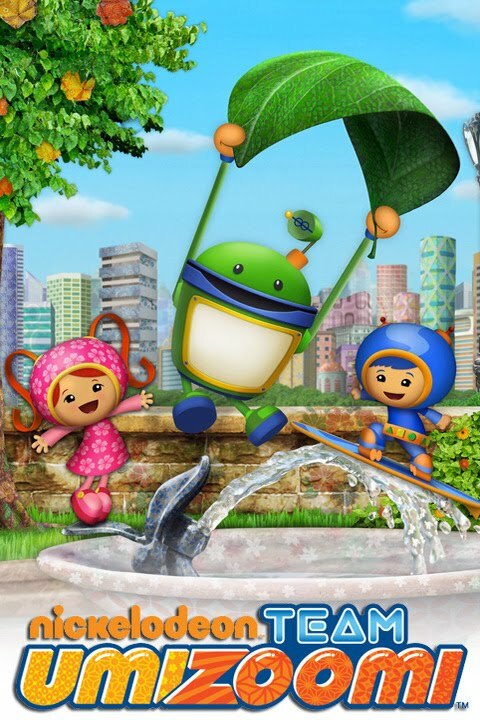 There was an episode on Team Umizoomi on Nick Jnr where they spoke about trying something and how you won’t know if you liked it if you didn’t try it. We watched this episode together with Matthew. I have tried using this logic with him but he is having none of it. Recently, his go to answer when asked if he wants to eat is “No thank you, Mommy. My tummy is not lekker” WTH?!?! Where does this child come up with these things? I am just so done with fighting with him. I can’t deal with the worry about him not eating but I can’t also stress too much with him that he needs to eat. I suppose as long as he isn’t dehydrated and getting his vitamins, he should be ok? Anybody else suffer with this? How do 4 year olds survive on nothing but air? Any suggestions? Maybe it is a four year old thing. Jack is not big on eating. He does eat at school so I offer at night but I don’t stress about it! Shame, you have my sympathies. Nicky hardly ever finishes his food. My aim is just to get him to take a few bites.